ANKARA — The Turkish government has launched a competition to buy hundreds of multi-rotor micro drones, with scores of local companies having already expressed interest. SSB, Turkey’s procurement authority, has said that the planned drones would be used in homeland security missions like search and rescue, surveillance and reconnaissance, remote sensing and mapping. An SSB official said all drone programs come with a “priority” tag. Under the multi-rotor micro drone program, SSB will procure a total of 499 units. Twenty-two companies have replied to SSB’s Request for Proposal (RfP). Turkey has long prioritized developmental and operation of unmanned systems for its military and for export. 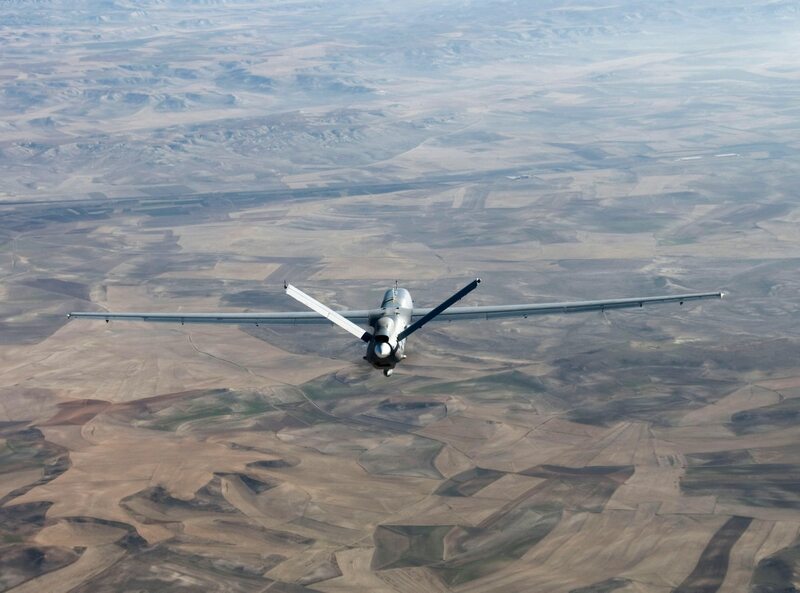 The Turkish military was largely dependent on the Israeli-made Heron unmanned aerial vehicles in its fight with Kurdish insurgents in early 2000s when the government-controlled Tusas Turkish Aerospace Industries (TAI) started working on the Anka, Turkey’s first indigenous drone. In 2013 TAI won a contract from the Turkish government to supply 10 Ankas and ground control stations. The Anka, a medium-altitude, long-endurance drone, can fly at an altitude of 30,000 feet for 24 hours and can carry up to 200 kg payload. TAI later developed the armed and satellite-controlled versions of the Anka as the country’s dependency on drones in its asymmetrical warfare against Kurdish insurgency deepened. The Anka has paved the way for the entry into the market of private sector players. Kale-Baykar, a consortium, has successfully developed the Bayraktar TB-2, a drone system that comes in unarmed and armed versions, and delivered to the military six systems in 2017. The Bayraktar uses the MAM-L and MAM-C, two mini smart munitions developed and produced by state-controlled missile specialist Roketsan. Turkey's local industry also is developing BSI-101, a SIGINT system, for the Bayraktar to end Turkey's dependence on U.S.-made SIGINT systems for drones.